This post first appeared on the HubSpot Marketing Blog. One of the most exciting parts of adopting inbound marketing is watching that graph of your daily, weekly, and monthly site visitors shoot up and to the right. 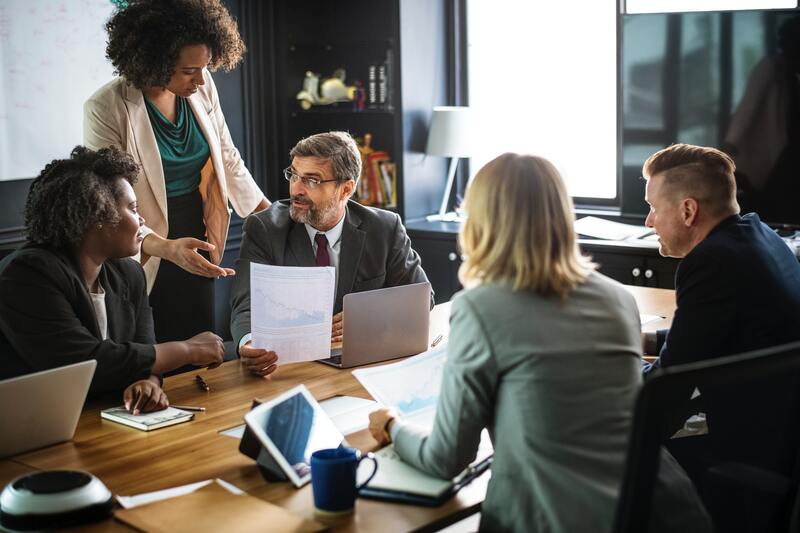 It's amazing how after just a few months of regularly producing content and engaging with people online, your analytics software can show you definitively that inbound marketing is having a positive effect. While your website might once have been an indiscernible blip on the world wide web's radar, it's now on its way to becoming a super powerful magnet, capable of attracting millions of visitors. Sounds like a great story. (And it is!) The only problem is that it's not the whole story. Attraction, after all, is just the first phase of the Inbound Methodology. Having millions of people visit your site isn't going to do much for your business unless you can figure out which of those millions of people are likely to buy your products or services. 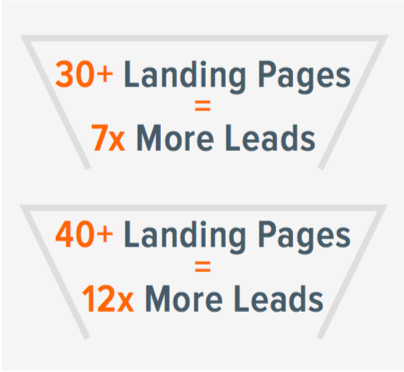 That's where the "Convert" or lead generation phase of the inbound methodology comes into play. Before you can nurture your visitors into customers, you need to learn more about them. And in order to do that, you need those visitors to raise their hands and opt in. You need them to convert into leads. Below, I've highlighted five myths that pertain to the conversion phase of inbound marketing. Au contraire! Creating unique landing pages (i.e. creating a new landing page with a distinct URL for each and every one of your gated ebooks, webinars, etc.) is an indispensable part of inbound marketing. Without landing pages, you’ll have a much harder time converting your website visitors into leads. According to our 2013 survey,companies with 30+ landing pages generated 7 times more leads than companies with 1 to 5 landing pages. Meanwhile, companies with 40+ landing pages generated 12 times more leads than those with 1 to 5 landing pages. Clearly, landing pages and lead generation go hand in hand. What it comes down to is the more landing pages you have ranking in search engines, showing up on social media sites, and getting forwarded through email, the more conversion opportunities there’ll be for potential leads. So go ahead -- create more landing pages. The logic here seems solid. Fewer fields on a landing page form means more people will fill it out. That, in turn, means that you’ll generate more leads, which is good, right? As Ginny Soskey, section editor of HubSpot’s marketing blog, notes in her post “10 Common Landing Page Myths: Busted,” the ideal number of fields for a landing page form depends on the goals you’re trying to accomplish. To clarify, by “targeted CTAs” I’m referring to CTAs that utilize dynamic content (i.e. they can display different messaging depending on who’s viewing them). For example, you wouldn’t want to show a CTA for a top-of-the-funnel offer like an educational ebook to people who are already leads in your database, would you? That'd be a wasted opportunity. With a targeted CTA, you can show those folks something different -- something that’s more in line with their lifecycle stage, like say a product demo. At HubSpot, we recently analyzed data for 93,000 CTAs, which had amassed hundreds of millions of views over a 12-month period. 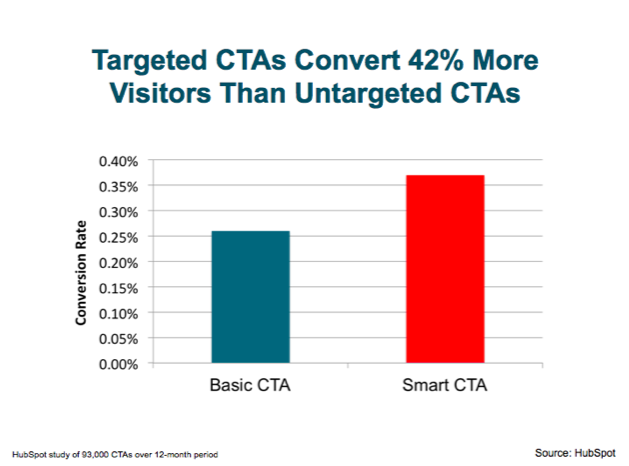 Through this analysis, we discovered that targeted CTAs (or "Smart CTAs,” as we like to call them)had a 42% higher view-to- submission rate than their static counterparts. 4) A/B testing is complicated [PLAUSIBLE] and ineffective [BUSTED]. Statistical significance, p-values, levels of confidence? We get it: This stuff sounds a bit complicated. And as much I want to assure you that it can be simple (especially if you have an A/B testing calculator), it is entirely plausible that you could find it all a bit confusing. That being said, there’s no denying that A/B testing can help you improve your key metrics. For example, A/B testing different blog CTA variations has been shown to increase clickthrough rates by 200% ... or higher! 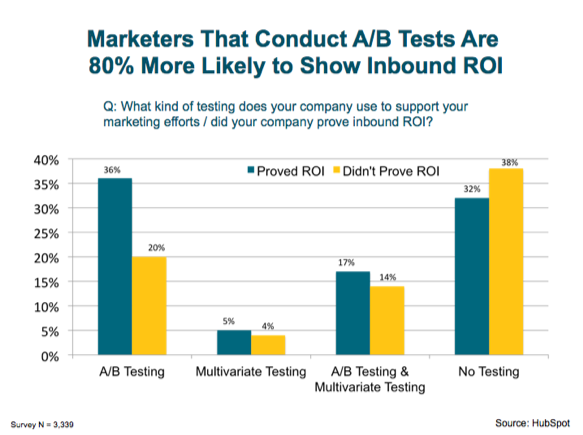 What’s more, our 2013 survey showed that marketers who conducted A/B tests were more likely to prove inbound marketing ROI. Having your blog, CTAs, and landing pages integrated into a single platform sure sounds like a great setup for generating leads. But to find out for sure, we brought in some outside help. After six months of using HubSpot’s Marketing Platform, customers converted 2.69 times more visitors into leads. 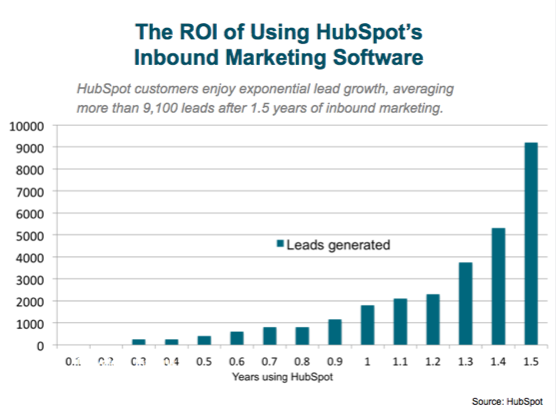 After one year of using HubSpot’s Marketing Platform, customers converted 5.99 times more visitors into leads. After two years of using HubSpot’s Marketing Platform, customers converted 24.69 times more visitors into leads. Learn 30 tips and tricks to supercharge your lead generation. 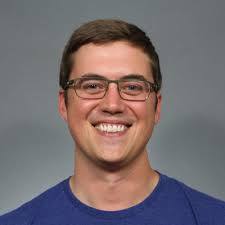 Erik Devaney As a content strategist at HubSpot, Erik spends his days planning, writing, & designing resources for the modern marketer.